As discussed in the President’s Letter, we have set aggressive goals for this year. If you are interested in participating in any of the working groups, please contact the appropriate Executive Committee member. 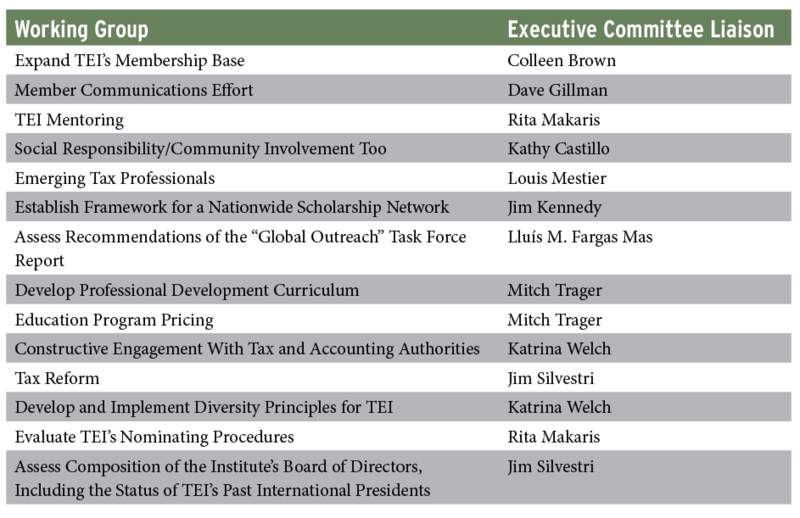 TEI’s technical committees and task forces have already begun their work for the 2017–2018 year, including session planning for the Annual Conference, working on advocacy initiatives, and more. 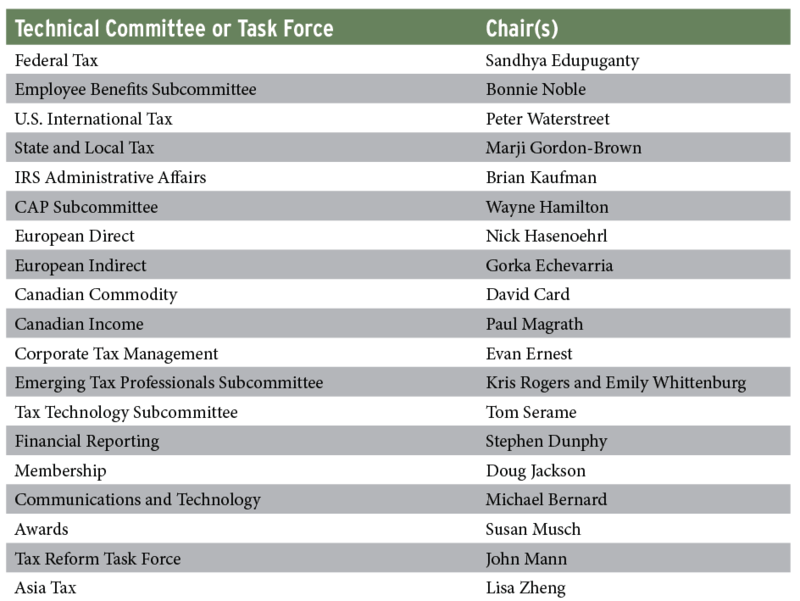 If you are interested in joining a committee or task force, contact the chair listed here.